Making changes to your café or restaurant is an important part of staying in business. Every day, new competitors emerge in the food industry and threaten to attract your customers’ attention. But when it comes to renovations, many café or restaurant owners focus more on staffing, supply costs, or equipment. Very few pay attention to the establishment’s energy efficiency aspect which can significantly cut overall operating expenses. If you want to save more, find out how much energy the various areas of your café or restaurant are using and start from there. Working with professional energy efficiency contractors has several advantages. To begin, they have substantial experience in performing energy audit which puts them in a better position to determine how you can save money, help you find rebates and incentive opportunities, and advise you which equipment can lower your energy consumption. You don’t have to go through the hassle of researching and choosing energy efficient appliances, giving you more time to focus on the more important aspects of your business. There are now a handful of companies offering energy efficiency audit services. Many of them can provide on-the-spot advice. Make sure to look for highly-trained and certified energy raters who are genuinely concerned about helping you achieve your goals. This ensures you that the job will be completed correctly and on time. You may perform your own energy audit if you have the technical expertise to carry out the task. Using a power meter, you can measure the energy consumption of your appliances, systems, and lighting. This approach allows you to determine which fixtures and fittings are contributing the most to your electric bill. Other tools that you may need to perform your own sustainability assessment include the following: infrared camera, combustible gas detector, CO analyzer, and duct blaster. 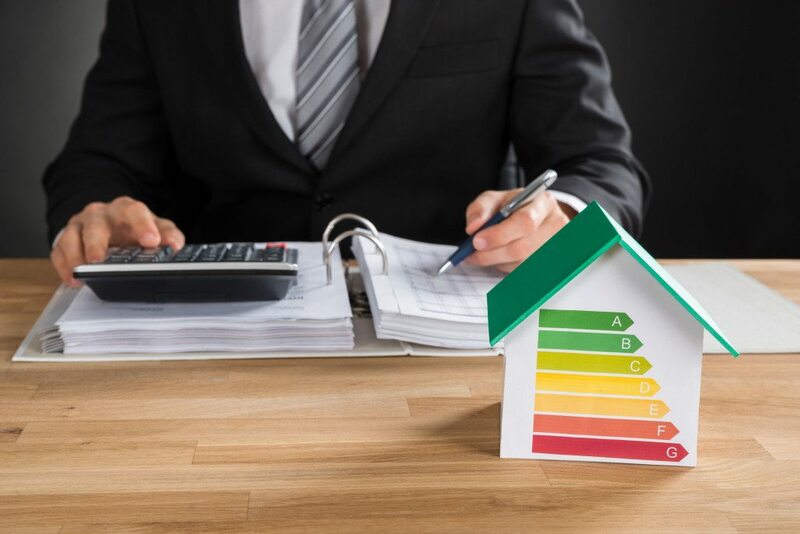 Before you or an expert performs an energy efficient audit, you’ll want to ask the right questions to make sure that your energy efficient goals are reached, and the job gets done properly. Here are some of the questions you want to address first. What are the specific goals we’re trying to achieve in this energy audit? How much is the budget allotted for the energy efficiency retrofitting? Which areas will be prioritized? How old are the kitchen equipment and appliances? Which kitchen materials and devices are used most of the time? Which equipment and appliances use the most energy? During which months does the café or restaurant uses the most energy? Which months consume the least energy? Which areas of the restaurant potentially waste energy? Apart from saving money, your energy efficient establishment can widen your customer base and promote good health. An updated HVAC system increases employee and customer comfort. Not only are your customers happier, but your employees are also more productive if your indoor temperature is consistent and comfortable. Installation of modern LED lighting can instantly create a friendly and welcoming impression. Accent lights help boost the aesthetic appeal of your interior decorations. It’s also worth mentioning that LED lights do not emit annoying noise which can distract your customers from enjoying your service or conversation with friends. The report and recommendations that you can get from an energy audit can help you provide a better place and service to your customers without putting your business at risk of bankruptcy. The initial cost of replacing your equipment, fixtures, and fittings may be high. But you’ll actually save more in the long run from maintenance, repairs, and replacement if you use energy efficient products and materials.